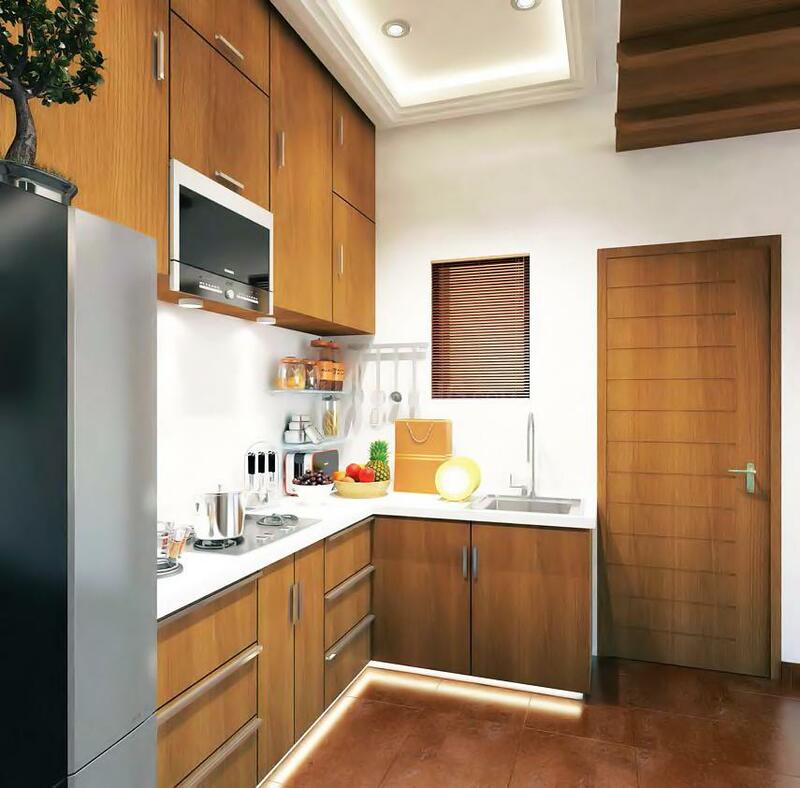 Oasis is a perfectly designed and executed project with the blend of happiness and comfort. 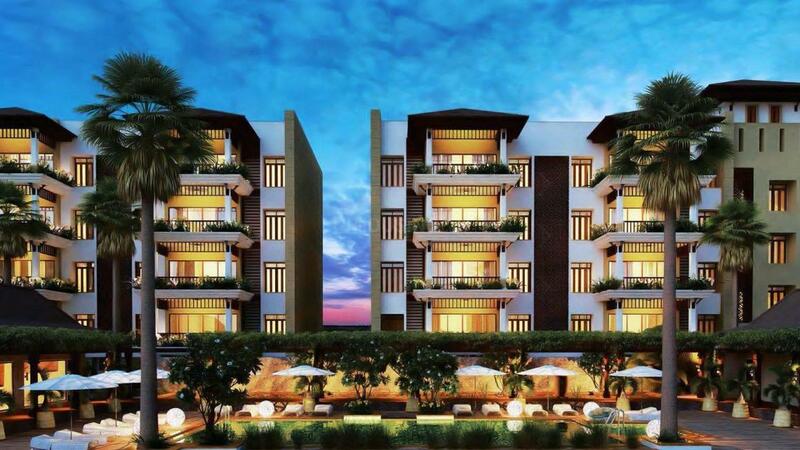 Crafted with the finest finish and quality, Oasis is a luxurious residential creation for the people who want happiness, pleasant living and comfort in the form of home. The marvelous interior and exterior with contemporary quality at an affordable cost would take to the mesmerizing state for the while. The splendid living environment with a lavish green cover around the Oasis offers you the pleasant environment for joyful living with utmost privacy. 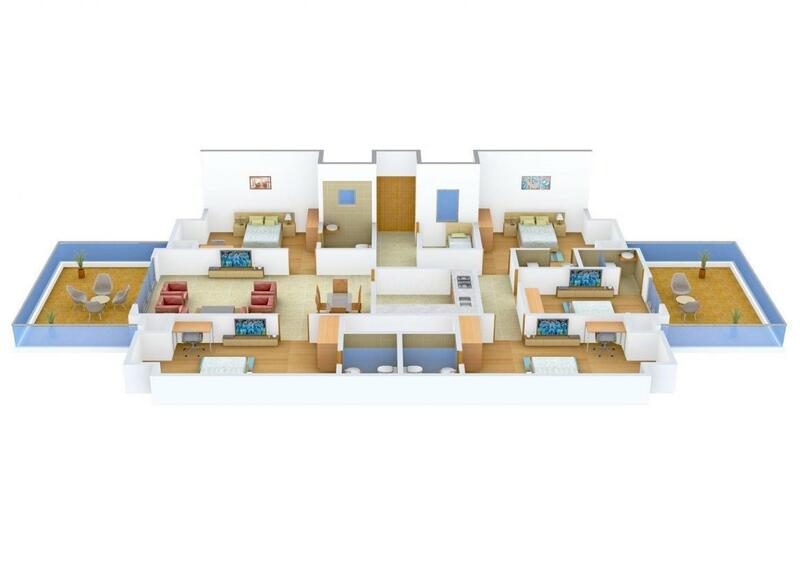 The elite design of Oasis is built by using state of the art modern technology with its cross sectional design allows ample amount of air and light. Alibaug is a serene place located in the state of Maharashtra. This coastal place is well connected with the roads and national highways like Alibag-Pen Road, Alibag-Revas Road, Gondhalpada Road, etc. The nearest railway station is the Panvel Railway Station while the nearest airport is the Navi Mumbai International Airport. Alibaug is also accessible via ferry. The Saint Mary Convent School, IES School, KES English Medium School, NAV Nirman Vidya Pratisthan School and lots more prominent schools are located here. The High Street Phoenix, Nostalgia and Raigad Bazar are some major shopping malls located here. Alibaug is popularly crowned as the 'Mini Goa of the Maharashtra' as it is home to various azure beaches. The locale is also famous for its delicious fresh sea food blended in konkani style. The place has maintained to keep its old world rustic charm along with the commercializing of the site. 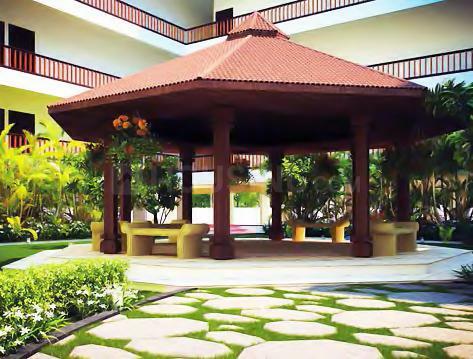 With its serene & tranquil environ it offers an lifetime opportunity to settle down here. 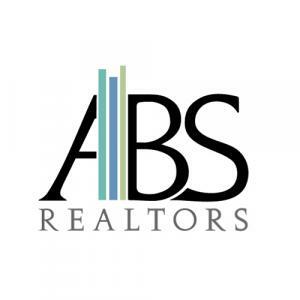 ABS Realtors is a legendary builder, known for creating inimitable life spaces, this Real Estate firm has engraved a position for itself in the industry from the year 2011. With its creative designs, pioneering methods and clear-cut execution, this Company has completed a number of winning projects with many more in the pipeline. They have built a status for themselves for their core values of conviction and intelligibility that has helped them earn the trust of their valuable clients. Each of their projects reflects their sheer hard work and commitment to offer the best. Driven by the aim to set new benchmarks each time, ABS Realtors is traveling on the path on unhindered success.